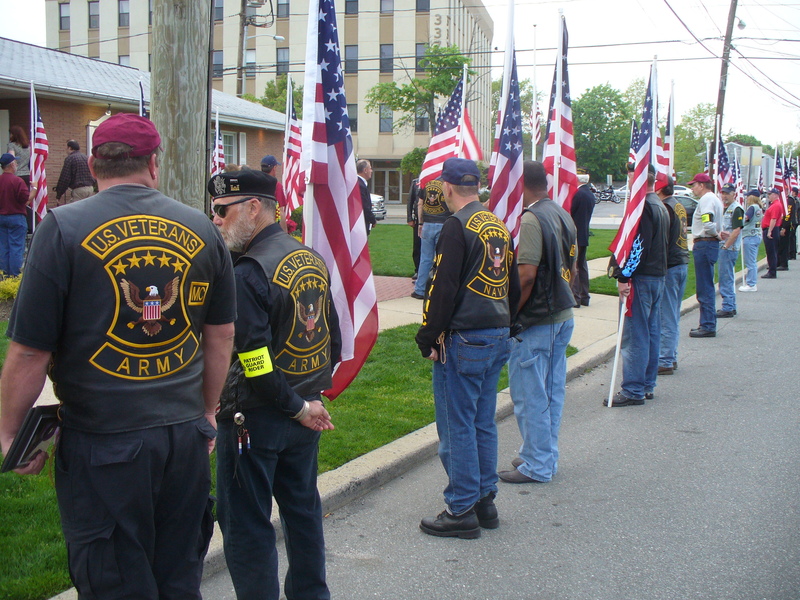 We were proud to stand with our Patriot Guard Riders family in memory of Army Ranger Sgt. Jason A. Santora last night. Sgt. Santora and Sgt. 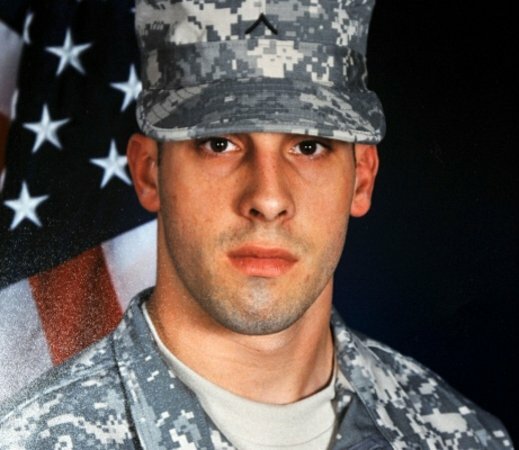 Ronald A. Kubik, of New Jersey, were both killed in action in Afghanistan. Sgt. 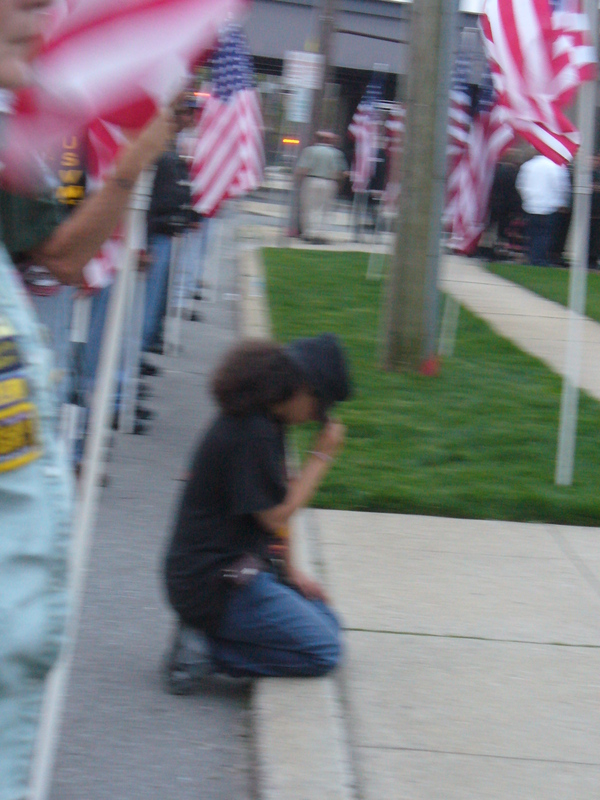 Santora was on his fourth deployment in support of the War on Terror. ShadowSpear has more. 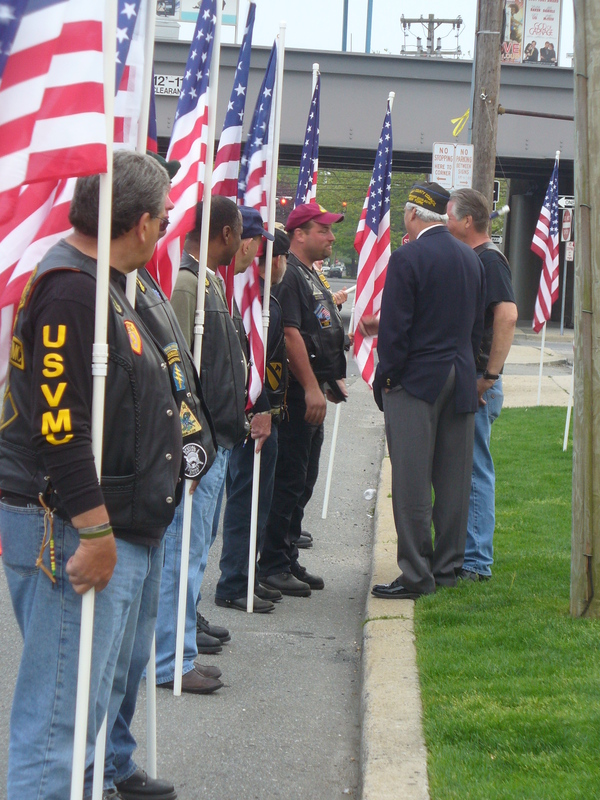 The Patriot Guard Riders have been involved in every phase of this memorial, from escorting the remains of Sgt. 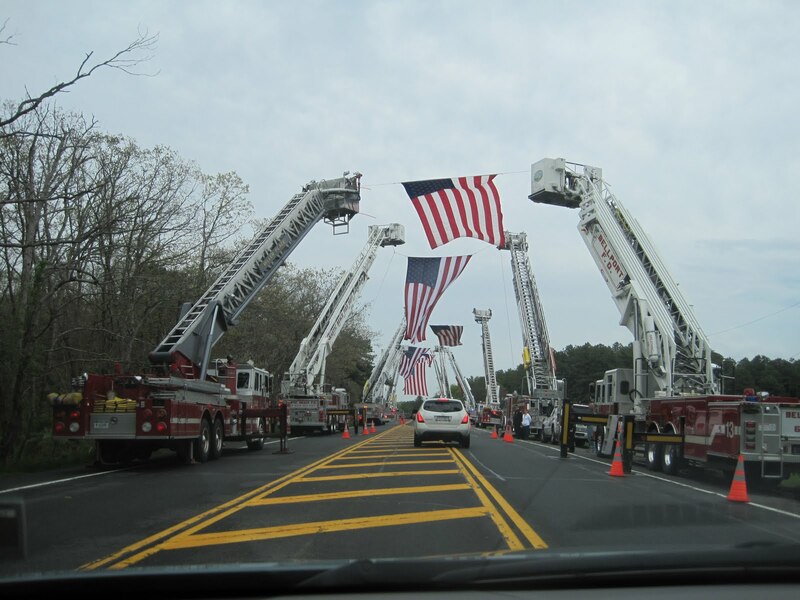 Santora from Dover, Delaware, to Long Island, to standing in his honor during memorial services, to escorting him to his final resting place at Calverton National Cemetery. Mrs. Santora thanked us for honoring her son. We think her son honored us and we are merely returning the sentiment. God Bless the brave men and women of our armed forces.